Slater & Gordon failed to carry out good enough due diligence checks before buying Quindell’s professional services division this time last year, a partner at the UK’s first listed law firm has suggested. Following the £637m purchase of what is now Slater Gordon Solutions, S&G reassured shareholders that it had carried out “very extensive” due diligence. 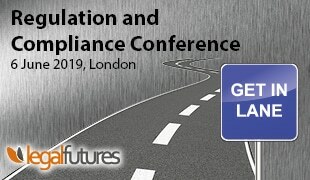 However Andrew Evans, partner at Gateley plc, told the SRA Innovate conference yesterday: “I think they didn’t do their due diligence as well as they should have done”. Mr Evans said S&G also got it wrong in “not seeing change coming down the line and therefore paying far too much for something, only to find that it’s not worth what you paid. 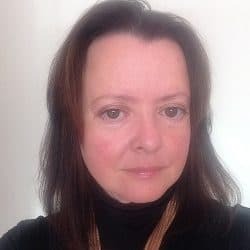 Tony Williams, principal of law firm consultancy Jomati Consultants, said: “The big problem when a trailblazer gets into trouble, whether it’s Slater & Gordon or Parabis, is that people can say ‘everyone knew that ABSs wouldn’t work’. Law firms fail for different reasons. Mr Williams said that instead of behaving like this, listed law firms should be particularly “mean” with their generous resources. He said the personal injury market was going through “fundamental change” when S&G made its Quindell purchase. “It was a grab for market share at a time when the market was going to be very challenged, which made it a very expensive grab for market share. I think it will encourage people to be cautious with certain things. I don’t think that’s necessarily bad news. You’re dealing with a very conservative profession and people who are innately conservative in their buying habits. John Llewellyn-Lloyd, corporate finance director at stockbrokers Arden Partners, added: “You have to be very careful about regulatory change when it comes to making acquisitions and raising funding. Slater & Gordon unveiled last month an eye-watering loss of £493m for the six months ending 31 December 2015, and announced restructuring plans. Meanwhile, in other ABS news, Kent County Council has decided to go it alone in setting up an ABS, having previously looked for a law firm partner. 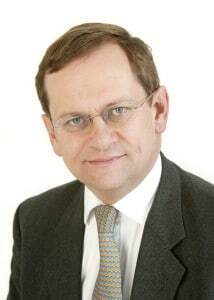 The ground-breaking local authority department Kent Legal Services (KLS) – which led the way in offering legal services to other public sector bodies and employs 125 lawyers – is to be spun off into an ABS owned by the council with the aim of returning “a significantly increased and sustainable income stream for the taxpayer”. 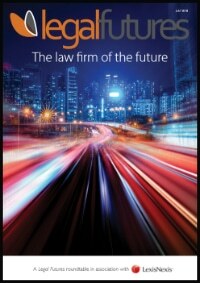 Geoff Wild, the council’s director of governance and law, said: “The company will be able to operate in the wider market without the regulatory restrictions imposed on in-house lawyers and an increase in use of technology and new business systems will lead to more efficient and better working.